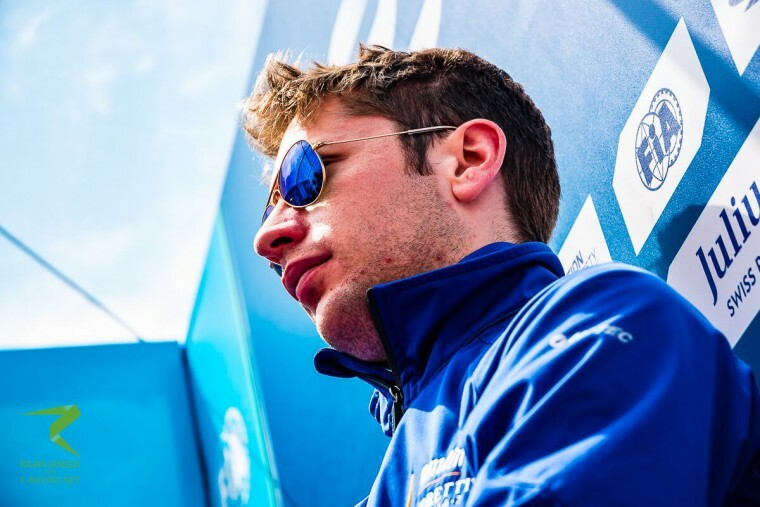 The Andretti Formula E team has confirmed that Robin Frijns will stay on into season three of the all-electric championship. 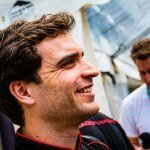 The highly-rated Dutchman made his debut with the team in Beijing earlier this season and felt immediately comfortable as he took a podium at his second ePrix in Putrajaya and has scored points in every round bar Long Beach, where he was punted out of contention by championship contender Sebastien Buemi. With Andretti developing their own powertrain for season three, Frijns saw no reason to change as a familiar environment may help him to achieve success. “I’m a loyal person if I feel comfortable and happy where I am at,” he told Autosport. “I enjoy all the people I work with at Andretti and I am comfortable with the team, so why change? 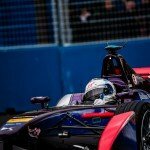 Frijns currently lies 10th in the standings with 45 points, and mathematically could rise as high as 4th in the table if results go his way this weekend in London.